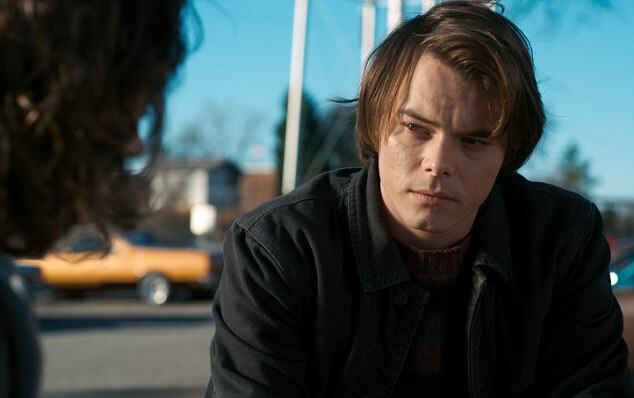 Stranger Things actor, Charlie Heaton, who plays Jonathan Byers in the hit Netflix show, has been detained at LAX for cocaine possession. The Yorkshire born star was denied entry into the US on Thursday, the day before the highly-anticipated second series of Stranger Things hit screens around the world. Though he was not arrested, after traces of cocaine were found in his luggage, he was reportedly placed straight onto a flight back to London, forcing him to miss the season two premiere, writes The Hollywood Reporter. Foreign nationals may be inadmissible due to the commission of a crime involving drug possession. CBP officers treat all international travellers with integrity, respect and professionalism while keeping the highest standards of security. Heaton admitted to law enforcement officials that he had been consuming drugs. 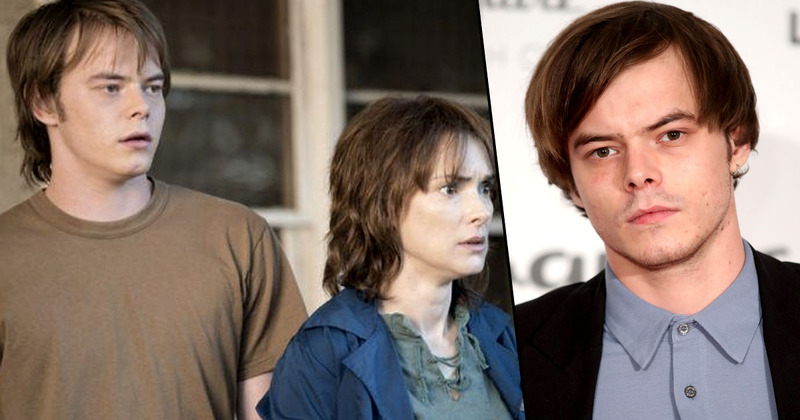 Worryingly it is feared that Heaton may be barred from entering the US in the future, which could make filming future Stranger Things episodes a real struggle. He was not arrested. He was held at the airport for a while and then put back on a plane to London that night. If you are a foreign national and it is a large amount of drugs you may be charged. But if it is personal use, the consequences are that you will not be allowed in to the country. US law is very strict on this. Only time will tell the future ramifications of Charlie’s detainment.